"Urban Krav Maga is a really first rate product presented by people who know what they're doing"
"Urban Krav Maga is a no-nonsense martial art that works!" 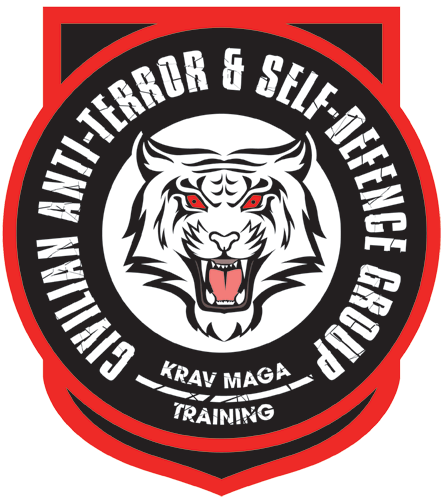 "I would put Urban Krav Maga as one of the most practical self defences forms out there"
RESULTS DRIVEN WEAPONS DEFENCE TRAINING. A CUSTOMIZED APPROACH BASED AROUND REAL LIFE DAY TO DAY SCENARIOS & MOST COMMON STREET ATTACKS. 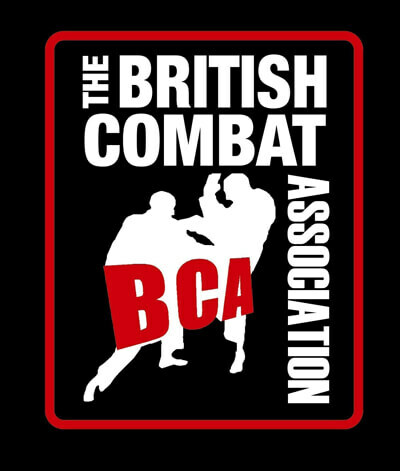 URBAN KRAV MAGA INSTRUCTORS LICENSED BY THE BRITISH COMBAT ASSOCIATION. 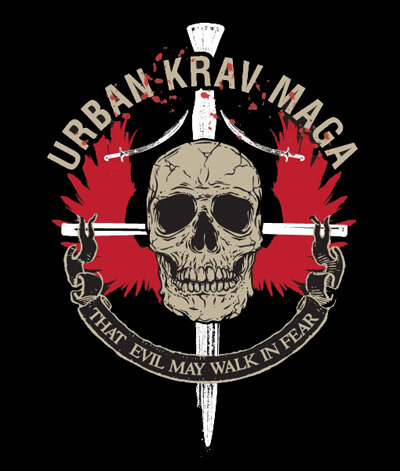 URBAN KRAV MAGA DRAWS ON MANY YEARS OF EXPERIENCE IN ISRAELI KRAV MAGA, KARATE, BRAZILIAN JIU JITSU, TRADITIONAL JIU JITSU, AIKIDO, BOXING, MUAY THAI, VALE TUDO & MMA. WE WORK CLOSELY WITH CLIENTS TO MEET INDIVIDUAL NEEDS. "I work as a Bodyguard doing convoy protection and personal security detail in Iraq. I always train in Urban Krav Maga…it is some of the most realistic I've experienced…and the best self-defence training I've ever done." Copyright © 2019 Civilian Anti-Terror & Self-Defence Group. All rights reserved.